If you’re interested in learning more about summer camp, there’s no need to make a special journey out to the woods. You can schedule a home visit with a representative. They’ll show you photos and a sample schedule and will answer all of your questions, so you can know what to expect. Traveling out to the camp during summer just isn’t possible for many parents. Between busy summer schedules and extra travel costs, it’s no surprise you don’t want to make a special trip out. A home visit brings the camp to your home. You can schedule the visit at your convenience, based on when everyone will be home to meet the representative. 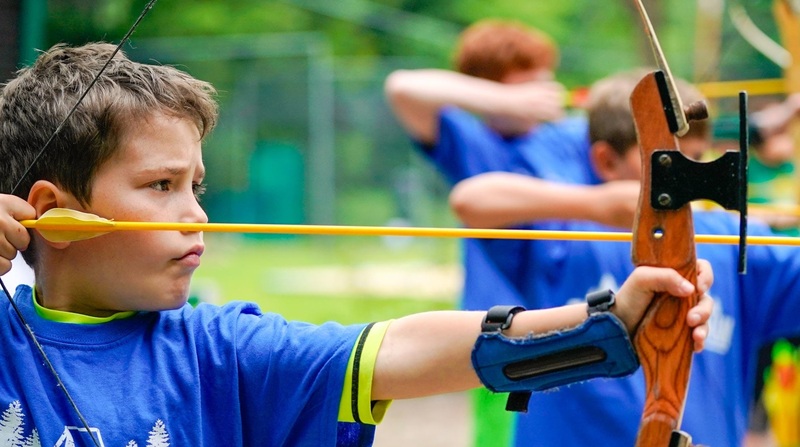 When you send your children off to a sleepaway summer camp, you want to know what they’ll be doing and that they’ll be in good hands. You’ll have the opportunity to meet with a representative and see photos and sample schedules. This is an opportunity to have all your questions answered, one-on-one, so you can be confident you’re sending your children off to the right place. Meeting with a representative gives the kids a chance to get excited about their best summer camp experience. During the visit, they will get a true sense of the camp and have the opportunity to ask any questions they have about the experience. After the visit, they’ll be counting down the days until camp starts! Camp Walt Whitman features scenic views, friendly staff, and fun outdoor activities for a summer camp experience your kids will never forget. They have seven-week camp programs and shorter programs available for kids through the third grade. Request a home visit with Carolyn or Jed on the website or by calling (800) 657-8282. They’ll be happy to tell you all about their coed summer camp!